Bernie Sanders' presidential campaign announced the radio ad ahead of the Democratic primary in South Carolina. Film director, producer and activist Spike Lee (left) has endorsed Vermont Sen. Bernie Sanders (right) for president. 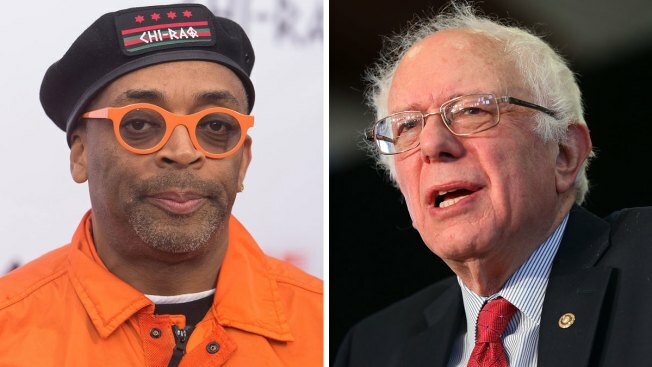 Renowned film director, producer and activist Spike Lee took to the airwaves Tuesday to endorse Democratic presidential candidate and Vermont Sen. Bernie Sanders, saying, "Once Bernie gets in the White House, he will do the right thing." Bernie Sanders' presidential campaign announced the radio ad Tuesday, four days before the Democratic primary election in South Carolina. "Wake up, South Carolina, this is your dude Spike Lee, and I know that you know this system is rigged," Lee says in the one-minute radio spot. 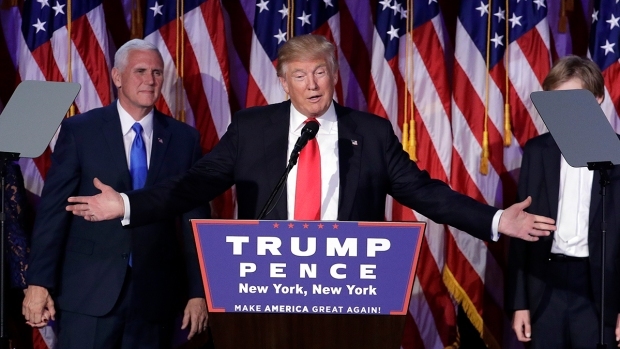 "For too long we've given our votes to corporate puppets." According to Sanders' campaign, Lee explains to Americans that Sanders does not take money from corporations and therefore will not owe anyone any favors if elected. "Ninety-nine percent of Americans were hurt by the Great Recession of 2008 and many are still recovering," Lee says in the ad. "And that's why I'm officially endorsing my man Bernie Sanders. Bernie takes no money from corporations." Lee also reminds voters of Sanders' history as a civil rights activist. "Bernie was at the March on Washington with Dr. King. He was arrested in Chicago for protesting segregation in public schools. He fought for wealth and education equality throughout his career. No flipping, no flopping," he asserts. "Enough talk. Time for action," Lee adds. Sanders then gives his approval, to which Lee adds, "Paid for by Bernie 2016, not the billionaires." Ari Mason contributed to this report.